A Fresh Zucchini Panzanella Salad made with zucchini, mushrooms, vine-ripened tomatoes, homemade croutons and Asian dressing that can be easily adapted for gluten-free and dairy-free lifestyles. 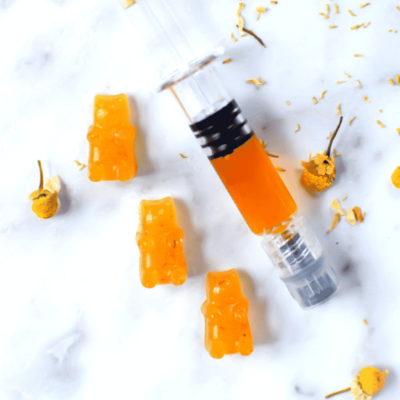 In this Ultimate Guide to CBD Gummies, we will explore what exactly CBD gummies are, the potential health benefits, the potential effects of consuming CBD Gummies, and a delicious Peach Chamomile Homemade CBD Gummy Bear recipe. Protect your health, your family’s financial future, and lay your worries to rest with these 5 Things to Do After Being Diagnosed with Diabetes. This helpful article has been sponsored by Mira Financial, all thoughts and opinions are my own. 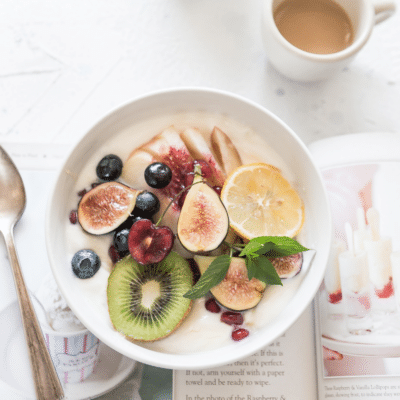 In this article, we will explore what the best autoimmune diet is like the Autoimmune Paleo Protocol, Elimination Provocation, and LEAP MRT Food Sensitivity Testing diets to determine which one is best for bringing immediate relief of symptoms caused by autoimmune and inflammatory conditions. Get the recipe for this plant-based, high-fiber Vegan Black Bean Salad served in Sprouted 7-Grain Wraps and learn more about the health benefits of sprouted grains. This delicious recipe has been sponsored by Angelic Bakehouse, all thoughts and opinions expressed are my own. Welcome! 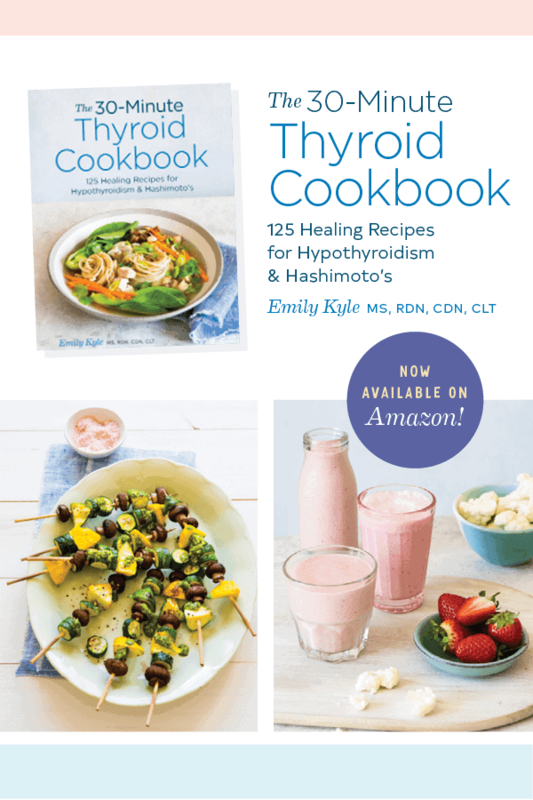 I'm Emily Kyle, a nationally recognized media registered dietitian nutritionist & holistic cannabis practitioner providing holistic health care for those living with autoimmune and inflammatory conditions. To help you, I offer food sensitivity testing, cannabis education, and this blog which provides free resources including anti-inflammatory recipes, holistic health, wellness and nutrition related articles, and evidence-based cannabis education.